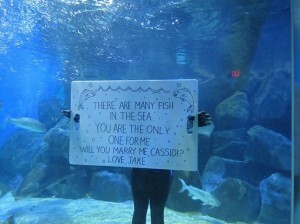 Are you planning to propose? 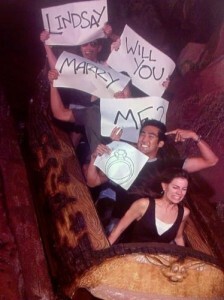 For sure you want your marriage proposal to be as romantic and as memorable as possible. With so many ideas in the internet, for sure you’re getting confused. But as a woman and a married one, I think it all boils down to individuality. A wedding proposal may work wonders for Sarah but may be too much for Ann. Frank may be too shy to do a flash mob yet Adam is so comfortable doing a dance routine before proposing (these names are all random, of course).